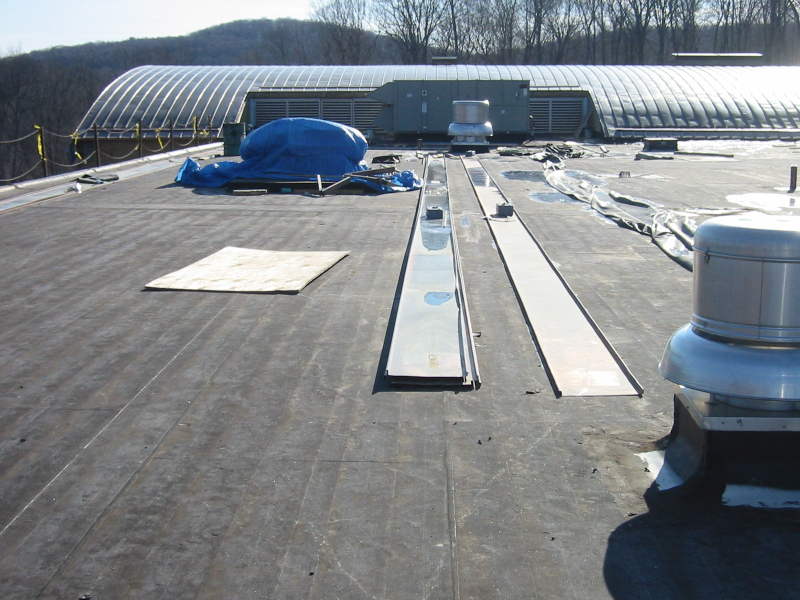 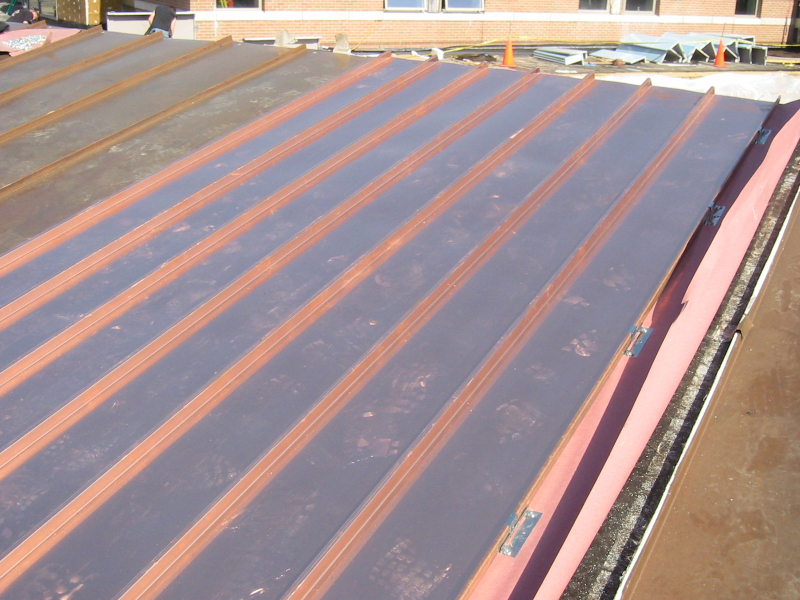 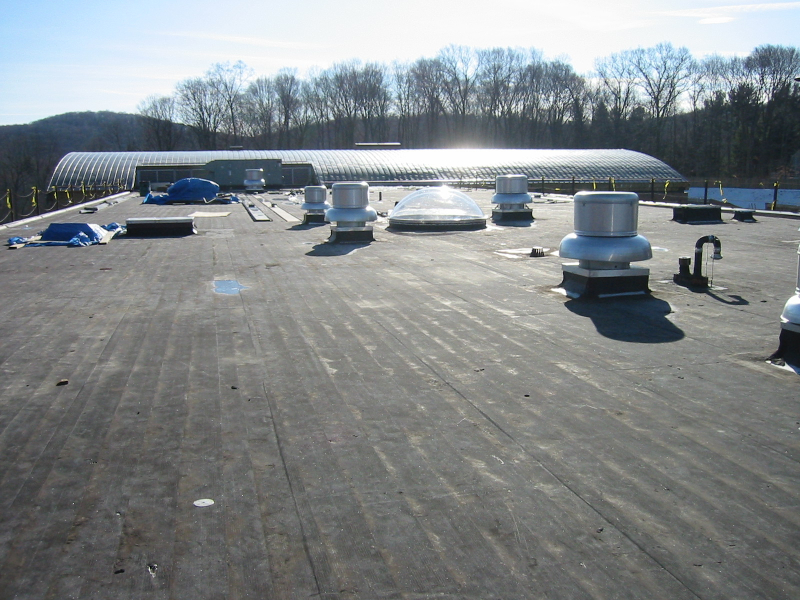 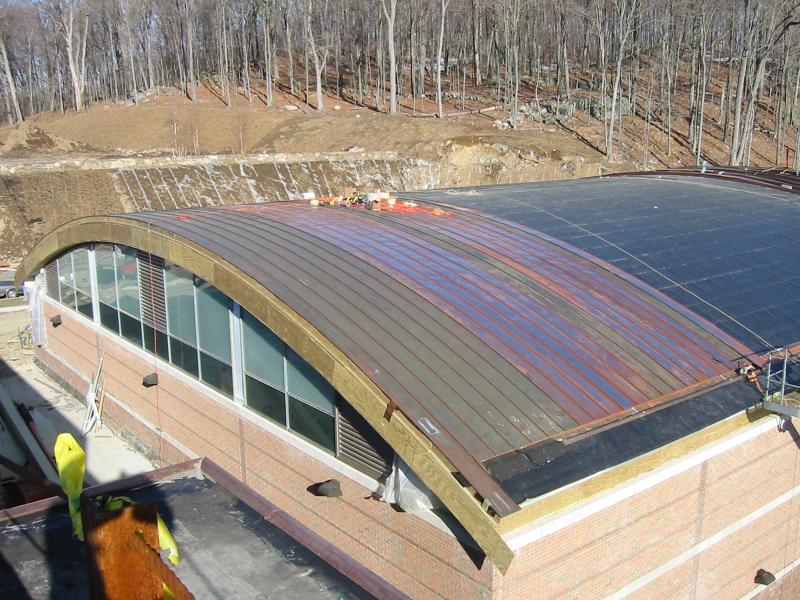 Along with residential projects, Armor-Tite Construction has also undertaken roofing projects for a number of educational institutions. 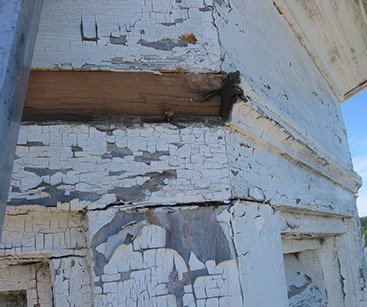 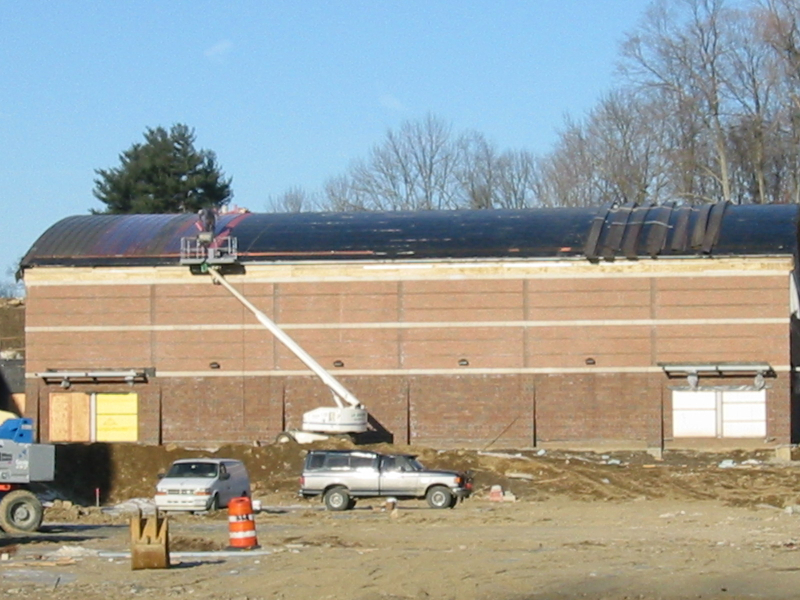 New construction and repair both present a challenge when it comes to large facilities that are often old and historic. 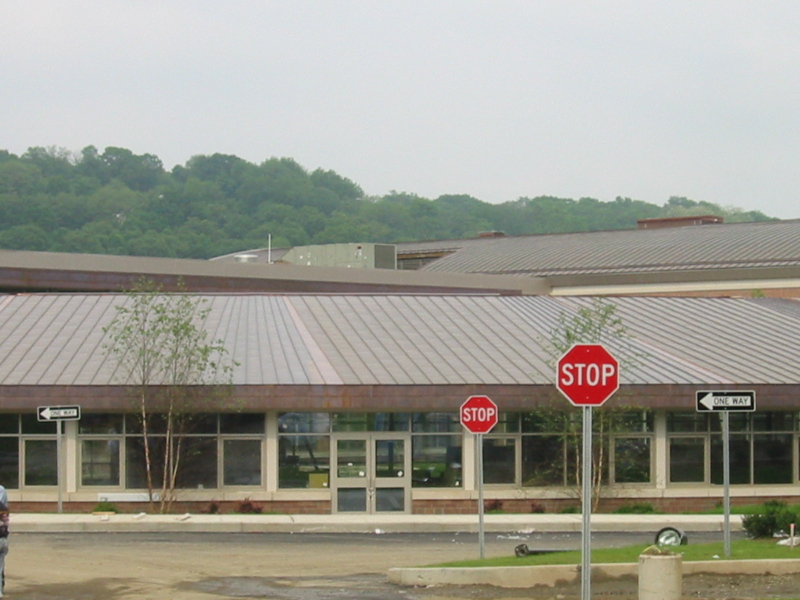 This page has some examples of educational buildings we have worked on. 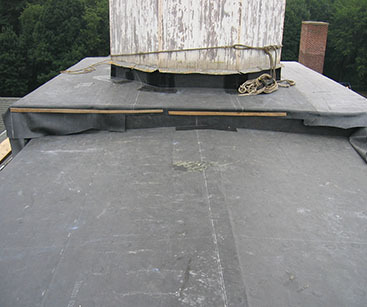 Description: Armor-Tite installed a Firestone E.P.D.M. 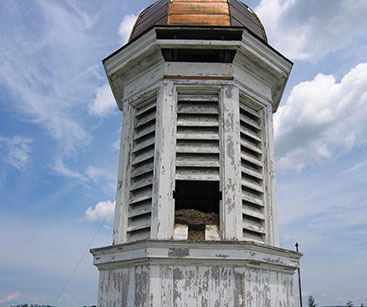 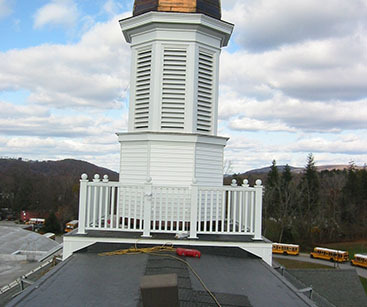 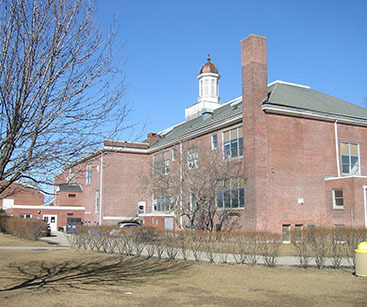 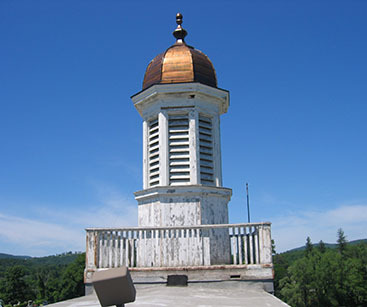 Roof System and undertook restoration on the school’s distinctive colonial-style Cupola.